Inturact is happy to sponsor this year's Blog Fete conference! It takes place on September 27th and 28th in Orlando. Thanks to The Flair Exchange for letting us know about this exciting opportunity. 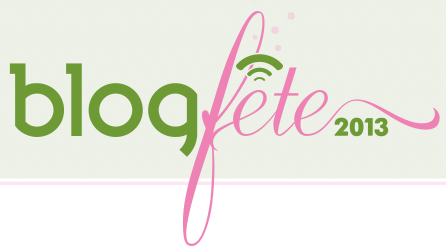 "BlogFete is a weekend conference designed to motivate, educate and connect a phenomenal group of bloggers and it all happens in the Florida sunshine. Our event will be held at The Hilton Grand Vacation Club in Orlando on Friday and Saturday, September 27 & 28th. BlogFete will begin with a welcome mix and mingle and we'll have several booths and activities." 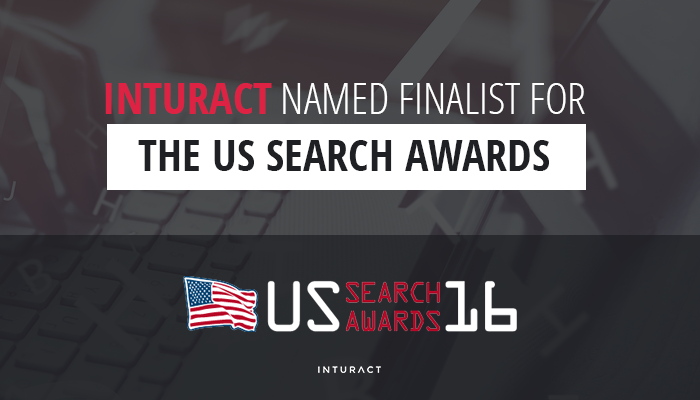 Inturact Founder and Leading Web Developer, Trevor Hatfield, will be speaking about Joomla! security at the first annual JoomlaDay™ Houston on October 19th, 2013. This is the only Joomla! conference in Houston, so don't miss it! Register here today.